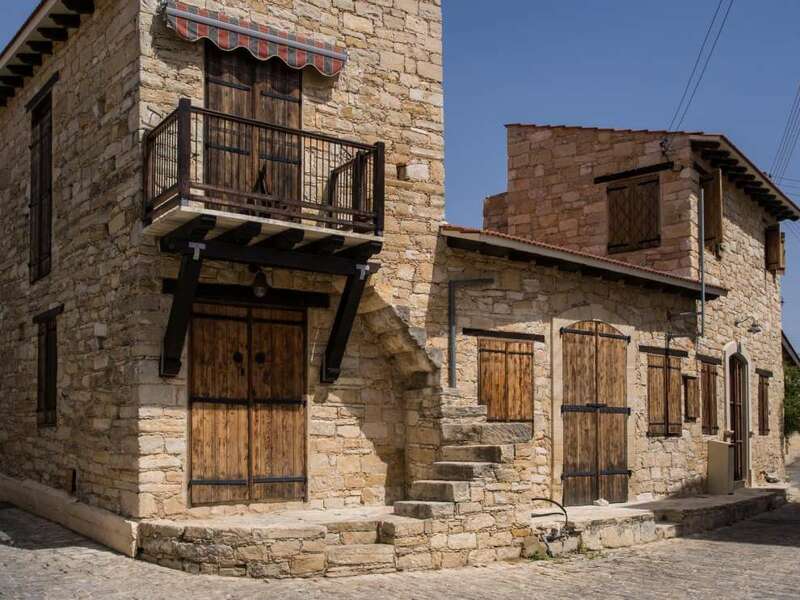 Anogyra is a village in the Limassol province and it is built in the west of the city at a distance of 45 kilometres, at an altitude of 455 metres above sea level. To the south it is bordered by Agios Thomas and Avdimou, to the southeast with Prastio Avdimou, to the northeast with Pachna, to the north with Dora, to the northwest to Platanisteia and Mousere and to the west with Archimandrita. For the name of Anogyra village there are several versions. 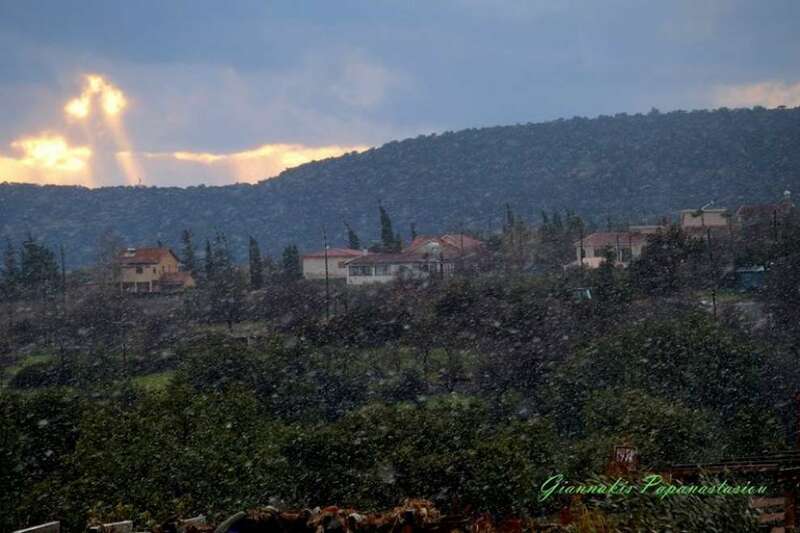 A first version says it comes from Ano Gyros, since in the ancient times there was a region south of the village, called the area of ​​the Kato Gyros. There was a village called Gyros and today's Anogyra was the area called Ano Gyros. A second version indicates that the name of the village is due to the nursery plant, which thrives in the area. Finally, a third version states that the name comes from Ano Sani, because in the village's location were the sanctuaries. 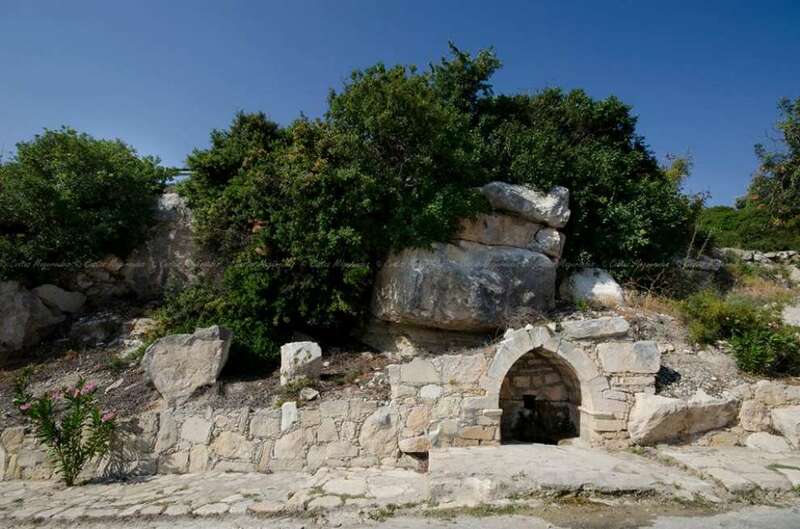 Anogyra was inhabited from the Neolithic period (8200-3900 BC) as evidenced by the archaeological finds of the excavations that took place in the area. Based on these findings, it is concluded that the village was never abandoned over the centuries. In later seasons, Anogyra belonged to the villages of Commandaria of Ioanniton. Anogyra, along with other villages, belonged to Little Commandaria. According to the French traveler Louis De Mas Latri, the province around Anogyra and Avdimou produced silk, carob trees and hams. Over time, the majority of the inhabitants of Anogyra were Greek Cypriots. 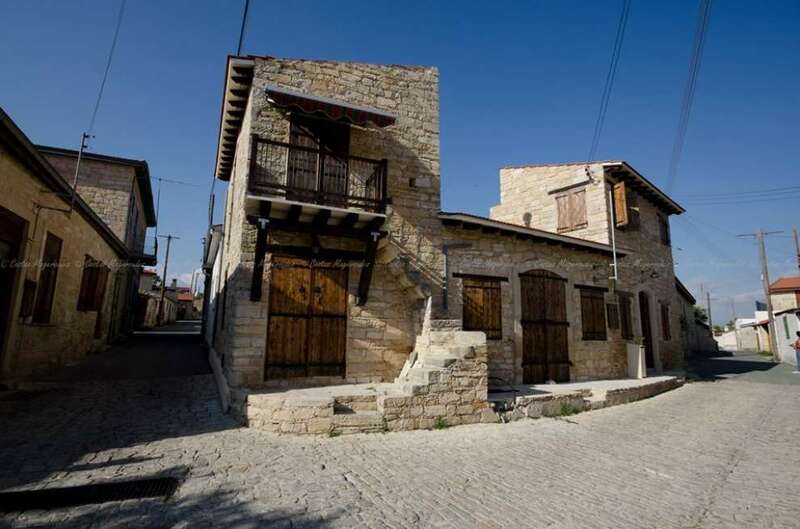 Until 1974 there were also Turkish Cypriots in the village. In Anogyra, there is an impressive Pastelli Museum, which presents the traditional way of making Pastelli (Sesame seed candy). 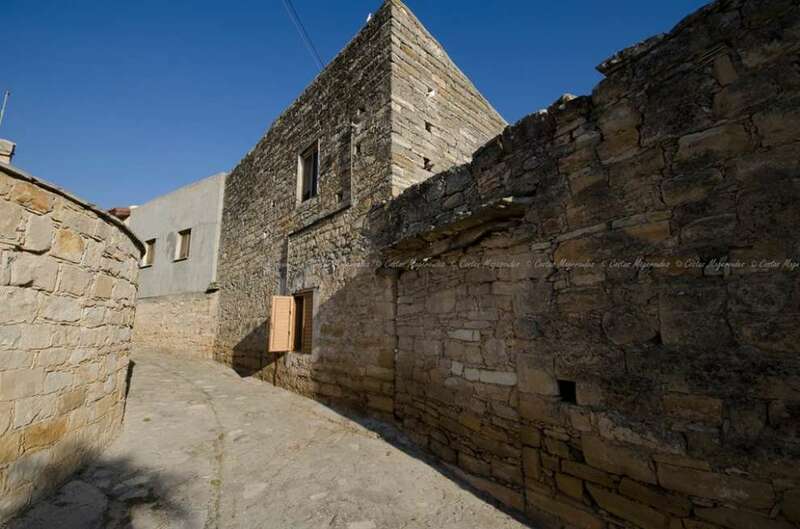 The museum is housed in the old Turkish Cypriot school of the village, which was restored in 2000, while the old olive press can also be seen in the area. 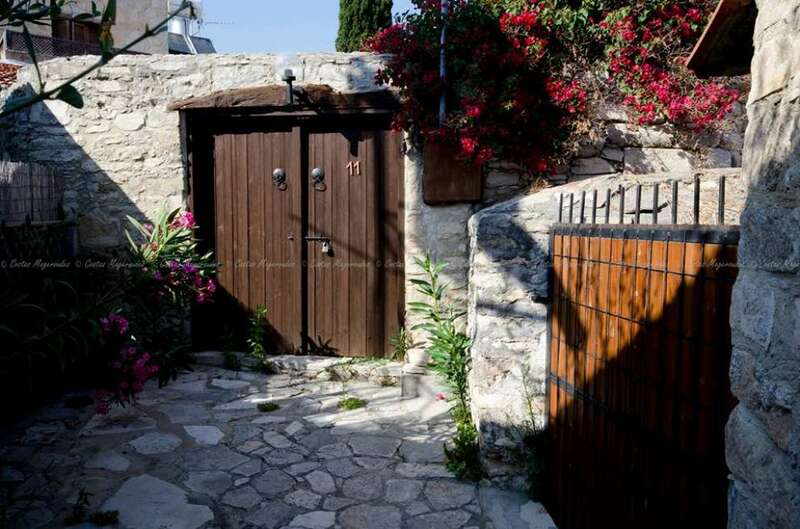 Additionally there are two holy churches in Anogyra, the church of Archangel Michael, an old restored 18th-century building in the centre of the village, as well as the Monastery of the Holy Cross, built in the 14th century. 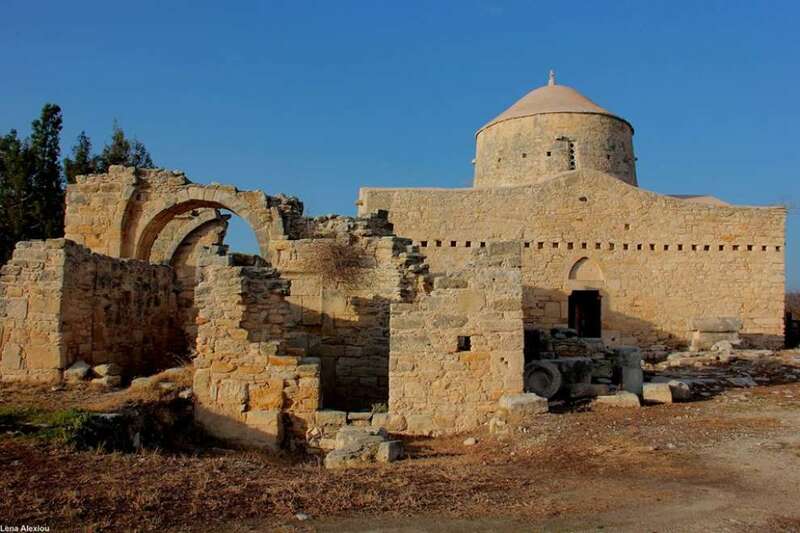 The Monastery of Timios Stavros is located in the area of ​​a late Roman pre-Byzantine settlement, which has not yet been archaeologically researched. The legend says that in the monastery's area there is an underground tunnel where the monks who inhabited the monastery guarded their treasures and that they ate with golden spoons and put their breads on golden monobunks, things that are traditionally hidden in tunnel. Finally, in the village of Anogyra, you will find the Monument of Elisaios Papalissaios, who fell in battle during the Turkish invasion on 22/7/1974. According to the population censuses carried out in Cyprus, the population of Anogyras experienced fluctuations. The latest censuses show an increase. 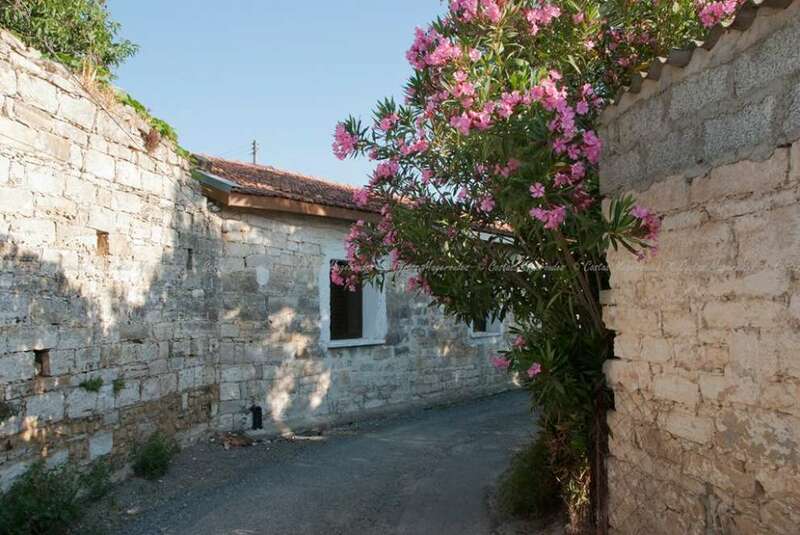 Apart from Greek Cypriots, there are also permanent residents of the village. In 1881 the village numbered 437 inhabitants, and by 1901 it rose to 552. In 1911 it had 522 and then rose to 655 until 1946. From there they then begin to decline and according to the 2011 census they were 301. 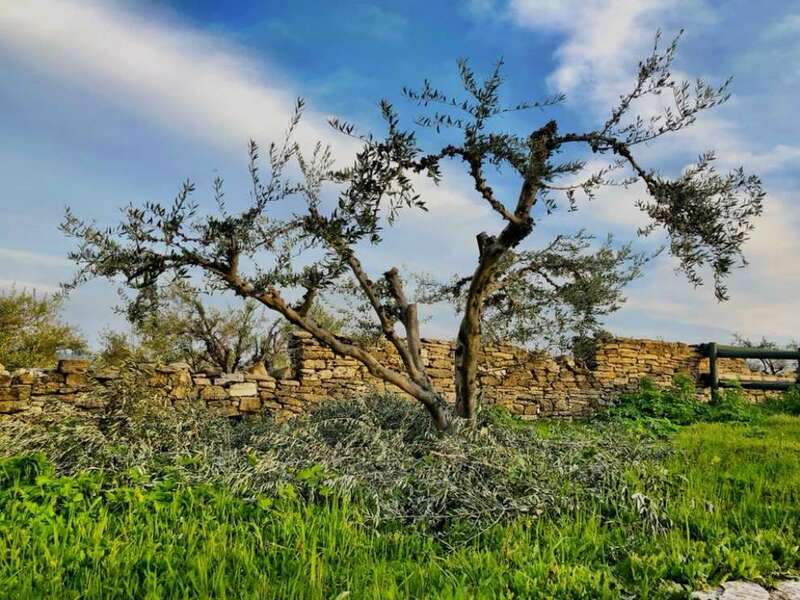 In the past, the majority of the inhabitants of the village had as their main occupation the agriculture, while Anogyra was always characterised as a "terratsochori," meaning it is a place that is among the main areas that produce Carob Trees. The mother of the carob syrup and sesame seed candy events is Anogyra, where every year the festival / celebration of the Pastelli is held. The festival is famous all over the world, so every year many tourists and locals visit it. At the festival you can see the process and demonstration of pastelli. Try out the "siereppeti" which is the juice of carob. You will be excited about this whole process.